First time parents-to-be often experience sticker shock the first time they browse for baby gear. When you start adding up the cost of furniture, car seats, strollers and the multitude of other items you want for your baby, it really adds up to a lot. 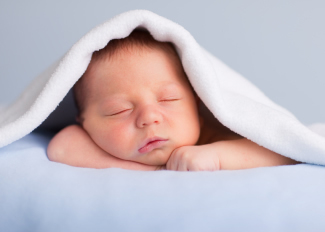 There are several things you can do to save money while getting ready for baby to arrive. Watch where you shop: Baby boutiques and specialty stores have adorable items for your new baby. You may get some of their catalogs in the mail during your pregnancy. The first thing you will notice is the high price tags for most of the gear sold in these stores. Overspending is a common mistake, especially with the first baby. You can often find comparable items at a discount store or on sale and save hundreds, if not thousands, of dollars. Create a baby registry: Often the family or friends of a mom-to-be will throw a baby shower in her honor. This is particularly common if this is your first baby, but is done for subsequent pregnancies as well. Creating a registry at a baby store or online is a great way to get at least some of the gear you need. Include a mix of larger ticket baby gear and smaller items on your registry to allow your guests to shop according to your needs and their budget. This will help your guests know what you need and will save you a significant amount of money. 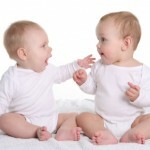 Borrow or trade baby gear with other moms: Chances are, at least some of your friends and family members will be expanding their families in the same range of years that you are having babies. 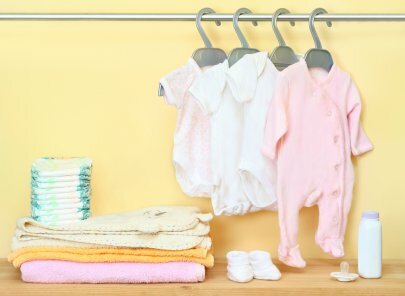 Trading and sharing baby gear and maternity clothes can save a ton of money. My sister in law and I have done this over the years and it has benefited their budget and ours. Consider buying some things second hand: Consignment shops are a great source of deals for baby gear. Often you can find gently used items that are still pretty new. There are a few things to watch when shopping second hand. Check to be sure there are no recalls on the things you are buying. The Consumer Product Safety Commission offers information about recalled baby items and children’s toys on their website at http://www.cpsc.gov. Most experts recommend skipping a used car seat since it is difficult to know if the seat has ever been involved in an accident. Also, safety standards change frequently and you want to be sure your baby has the most up to date safety features. Look for furniture that can grow with your baby. 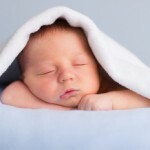 Cribs that convert into toddler beds or even twin or full size beds will be useful for more than the first two years. Choose a dresser that can be used as a changing table to save money and space in the nursery. The crib and dresser can both be used for several years, eliminating the need to spend more money later. Join a Discount Club to buy in bulk: The baby will need items such as diapers, wipes and baby food long for many months, or years. Buying these items in bulk can save a significant amount of money between birth and potty training. Joining a discount club such as Sam’s Club, BJs or Costco is worth the membership fee in savings over the course of the year on these baby supplies. Shop Ads and Clip Coupons: Baby stores, such as Baby’s R Us and others run specials in ads. Watch for these since they can save a fair amount of money. Coupons for 20% off large ticket items can make a big difference for your budget.